Place where your career will keep blooming! 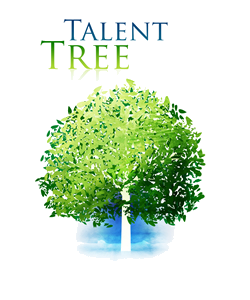 Whether you are considering a career change or wish to realize your full potential within your current role, Talent Tree provides services enabling career management and supporting personal development. Registered users may access the Professional Development Programme for WUT BS Students and Graduates. The programme is intended for people either actively looking for a new career opportunity or interested in obtaining a deeper insight into the factors that may affect their professional life, such as: personality predispositions, competencies, motives and setting professional development goals. Job offers posted by companies from WUT Business School trusted network of relationships available exclusively to our alumni. Inspirations provides you with a collection of various resources useful in career planning, networking and personal development. Majority of the resources is electronic and may be accessed via database available in WUT BS, however, some resources are also available in hard copy and can be ordered from our library. Regularly updated list of our partner organizations involved in Talent Tree, which is an international career consulting boutique that provides tailor-made services to Top Managers & Directors. 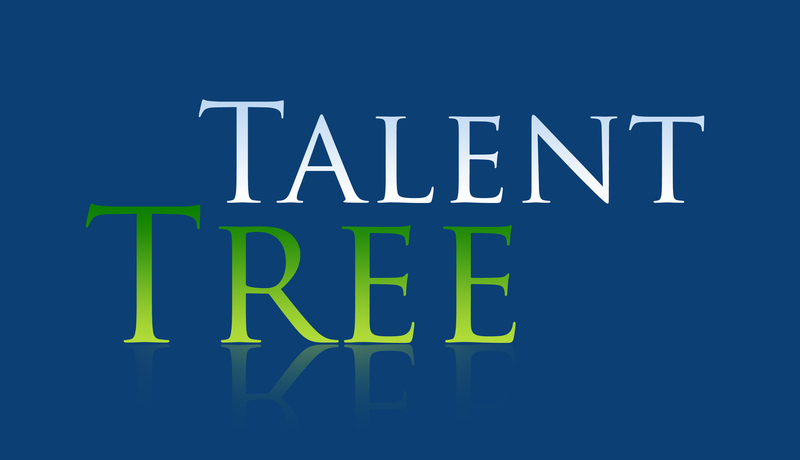 Get access to Talent Tree, a platform that provides you with advice of a dedicated career coach, development center based on psychological testing, and exclusive job offers.